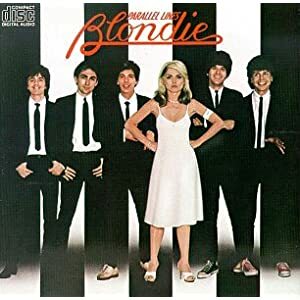 The first LP (that would be "long playing") album I ever bought was Parallel Lines by Blondie. 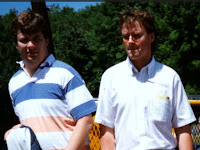 I actually it in tandem with the purchase of a stereo, both of which were obtained from the discount department store that was at the current location of Big Lots in Dunmore. While the album was long ago lost, stolen, etc., I still have some of the songs, these days in the form of .mp3 files. "Heart of Glass" and "One Way or Another" are just classic tunes. Even more obscure? 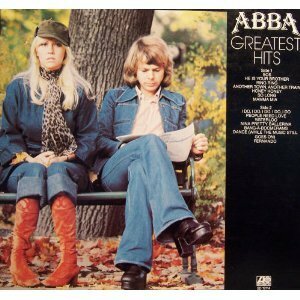 The first 8 Track tape I ever purchased...which was the first real piece of music I ever purchased...was the first Greatest Hits collection by ABBA. My brothers and I were each given some form of music playing device one year for Christmas. 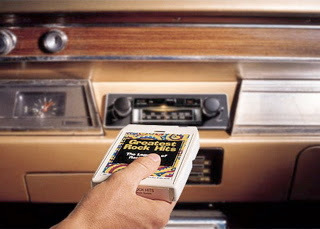 Mine was an 8Track tape player, and shortly thereafter I remember going to a music store in downtown Scranton and purchasing the ABBA tape. I don't remember why I picked it, other than some of the song titles sounded familiar. As is the case for the Blondie LP, I've long since lost the original 8Track, but I do have an LP copy of the above, framed in my bedroom. I also have a few dozen ABBA .mp3s in my Sony Walkman. Amazing how the technology has changed over the years. Makes you wonder what it will all be like 40 years from now.